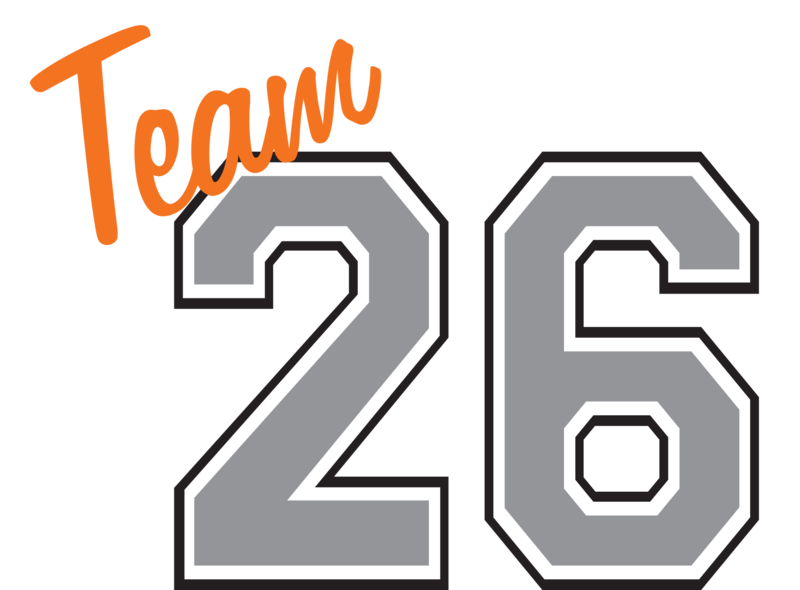 Simon has been a member of the Zapcat Racing Safety team for many years and has competed in similar classes at a European and World level. A sail maker by day, Simon was awarded the Queens Jubilee medal for his years of service to the RNLI. 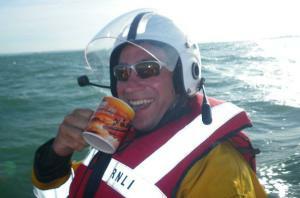 Today Simon is a current helmsman based at the Eastney Lifeboat Station in Portsmouth. 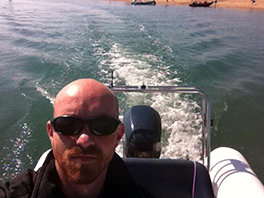 Martin is an MoD trained mechanical engineer, now working in the service department of one of the largest Volvo Penta Dealerships in the UK. No stranger to racing, Martin has been involved with racing Zapcats since 2006. Currently an RYA affiliated Chief Scrutineer and former “co pilot for rent” in the 2014 season, Martin is hungry for the Title of National Champion. National and World Record Holders In a quest to start as we mean to go on, we set the National Zapcat ZCR50 speed record at lake Coniston in 2014 as part of Coniston Records week. We achieved a top speed of 43.6 mph on our first run, beating the current record which has been held since 2006. In 2015 we established the world and national speed record for stock class in the Thundercat P750 class at 54.63 mph. With special thanks to our sponsors who help us to race.